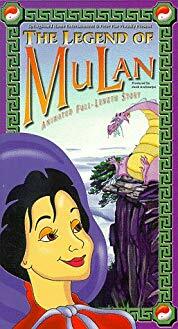 I remember having a DVD in the early 2000's that told a version of Mulan's story. It had to be very small studio since I can't find any mention of it on the internet. The animation was also kind of crude. The plot involved a dragon who had to melt the snow from the mountains for people being able to water their fields. For some reason this hadn't happen for a while causing a drought and poverty. In middle of all this some evil general began a rebellion that Mulan had to encounter. The story involved a magical medallion that turns into different animals, both monkey and a panda sidekick and some kind of test of different elements. 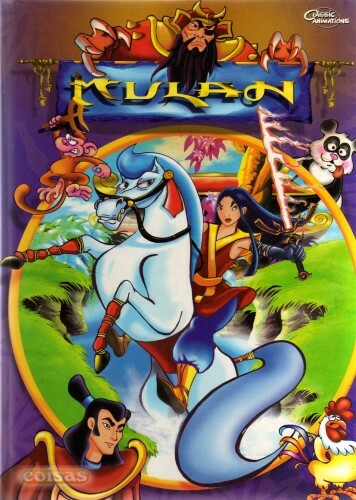 This is likely the 1998 The Legend of Mulan. War breaks out in China as a result of a long and disastrous draught [sic]. Mulan, daughter of a famous milllitary [sic] hero, dresses as a varrier [sic] to take the place of her father. After 12 long years, Mulan, now a leader, is captured by the enemy and taken to the dungeons. Mulan, after escaping challenges the four elements of nature so as to awaken the dragon that can melt the snow, end the drought and return peace to her people. 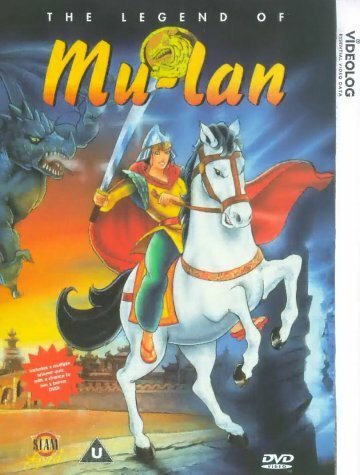 The legend of Mulan will entice and enthrall people of all ages as it has for hundres [sic] of years. A Chinese girl must become a warrior to fight a war and to save her village by convincing a dragon to melt the snows. She must overcome the trials of the four elements, with the help of a medallion and some magical friends. What is the name of this Snow White cartoon?